Be it Parineeti Chopra, Aishwarya Rai, Madhuri Dixit, Anushka Sharma, Deepika Padukone or Alia Bhatt everyone loves to flaunt chikankari embroidered dresses. All credit goes to designers like Manish Malhotra and fashion designer fraternity. 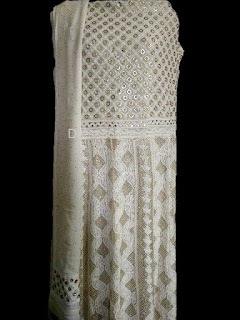 Chikankari (Lucknowi Chikan) bridal lehengas are very much in demand. Even short cool summer kurtis in georgettes and cottons are much in demand. New comer like Parineeti and Alia have wore short and long geogette and cotton kurtis in "Hasee toh Phasee" and "2 States" Movie. 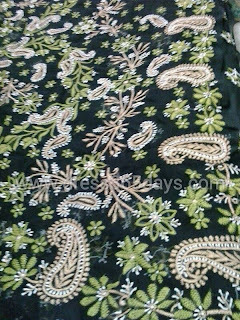 Chikan embroidery are very much affordable. It starts from Indian Rupees - 400/- In this summer season buy cool summer kurtis.